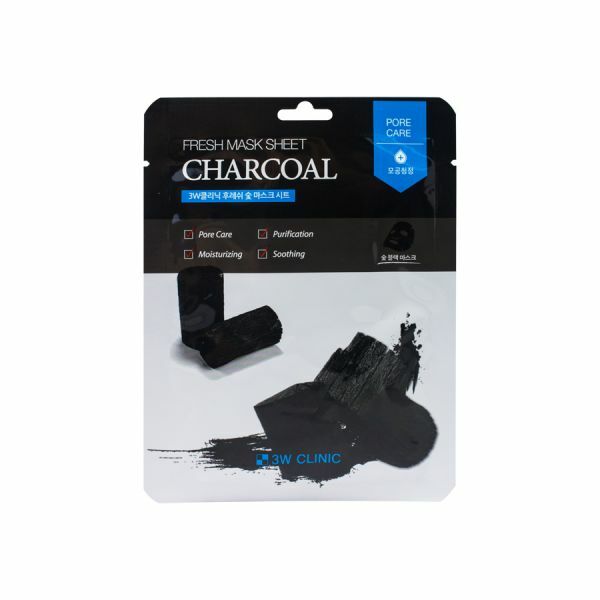 Charcoal Blacl Pack with Purifying and SoothingCharcoal black fiber sheet with the powerful purifying and pore care of charcoal, formulated with plant extracts replenishes moisture and soothes skin.> Pore care> Moisturizing > Purification> Soothing> Highly-concentrated> Filled with essence> Imported from Korea> High Quality ProductHOW TO USE: 1. Spread the mask carefully and attach to the face in alignment with the shape of the face.2. Take the mask off after approximately 20-30 mins. of application. 3. Allow the essence..
Set Includes:1 Leaders Mediu Amino AC-Free Mask1 Leaders Mediu Amino Clearing MaskFREE:1 Random Lee SeungGi Sticker out of 4 versions1 Random Lee SeungGi Post card out of 4 versions.. LEADERS INSOLUTION Juicy LineComes in two variants:> Pina Colada Bright Mask(Pineapple & Coconut)> Mojito Clearing Mask(Lime & Peppermint)..